The Spanish association for Creutzfeldt-Jakob disease (AECJD) gathers patients and relatives dealing with devastating prion disorders and aims to contribute to a cure by promoting research activities. 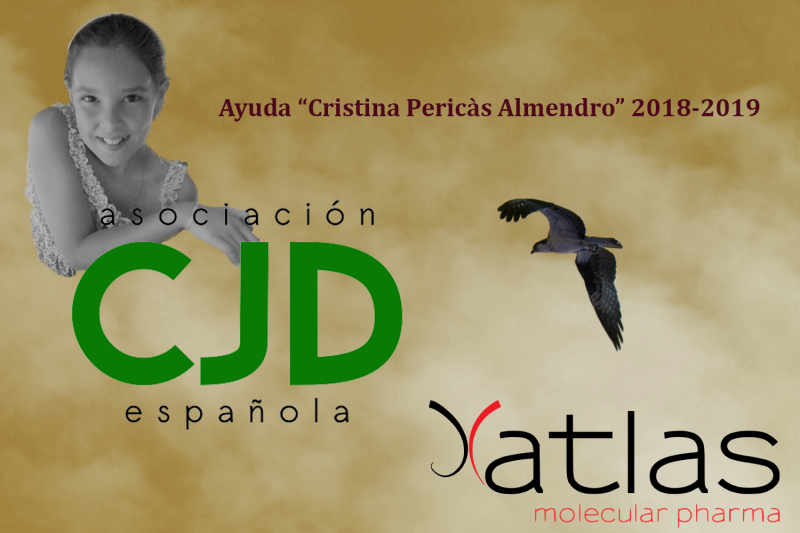 For that purpose, the members have organized several fundraising activities and opened a call for researchers all over Spain to apply to ‘Cristina Pericàs Almendro’ 2018-2019 research grant. This year, ATLAS Molecular Pharma has been awarded with 20.000 € to further advance on its research on a therapy for prion diseases that include Creutzfeldt-Jakob disease, Gerstmann-Sträussler-Scheinker syndrome and Fatal familial insomnia. Starting on April 2018, the results of the project will be reported annually in the family meetings organized by the AECJD. 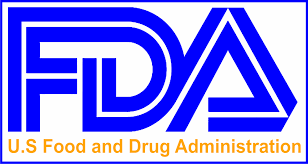 The awarded two-year project aims to explore further novel ways of administration for a possible anti-prion molecule which needs to reach the central nervous system in sufficient amounts to be effective.